Pop quiz: What鈥檚 one of the only animals we eat that鈥檚 native to North America? If you guessed the turkey 鈥� which you probably could, given the headline and the photo above 鈥� you鈥檇 be right. Native Americans hunted, ate, and even domesticated them for centuries before the 鈥渇irst Thanksgiving鈥� in 1621. 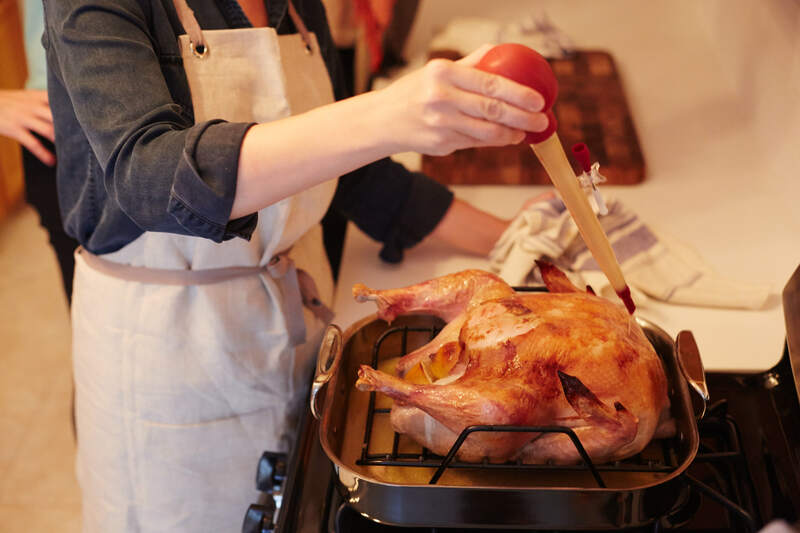 While the history of the holiday is complicated, and well worth learning, this article will focus on the meal鈥檚 centerpiece: a roasted turkey. Americans have been eating turkey on Thanksgiving since, potentially, the first Thanksgiving. But while the tradition has stayed the same, the birds have not. Over the years, as with all factory-farmed animals, turkeys have been bred to grow faster and bigger. The turkeys that most of us eat on Thanksgiving don鈥檛 look anything like the turkeys of yore. If the previous paragraphs didn鈥檛 faze you, here are a few more reasons to consider a different kind of bird. It鈥檚 better for the environment: Industrial animal agriculture is one of the world鈥檚 biggest polluters, according to deCoriolis, and is responsible for roughly 15 percent of global greenhouse gases. Ready to look for a more humane and sustainable turkey? First you鈥檒l have to familiarize yourself with the different types. Organic: Vegetarian feed (which is not the bird鈥檚 natural diet), and some access to the outdoors. Free range: Some access to the outdoors. Pasture-raised: Raised mostly outside, and mostly on grass. None of the preceding types of birds are given antibiotics. And while the first two are better than mass-market turkeys, 鈥減asture-raised鈥� and 鈥渉eritage鈥� are the best choices. To find these types of turkeys, you should first look locally. Larissa McKenna, FACT鈥檚 humane program farming director, recommends tools like Eat Wild, Local Harvest, or Eat Well Guide. You can also do a quick Google search or visit your local farmers market. Try to order as far in advance as possible. 鈥淪ince these farms only produce a limited number of pasture-raised turkeys each year, supply can be limited and should be reserved ahead of time,鈥� says McKenna. 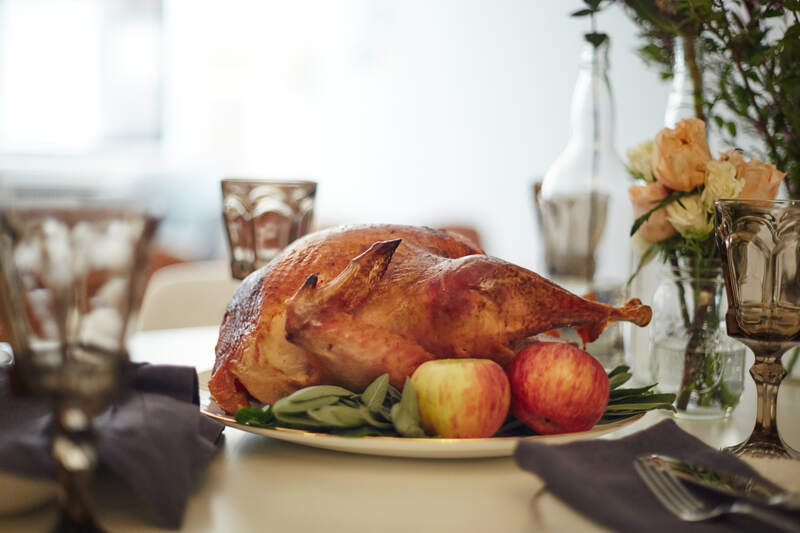 For online ordering, try Heritage Foods, which deCoriolis calls the 鈥渕ost reliable place to buy highest-welfare heritage turkeys.鈥� At the time of research, sizes ranged from eight to 22 pounds, and cost $99 to $219. That鈥檚 astronomically more expensive than your average factory-farmed turkey, which the USDA says is 82 cents per pound. Are Humane Turkeys Worth the Cost? Why are pasture-raised turkeys so expensive? It鈥檚 not because humane farmers are price gouging you, says deCoriolis; it鈥檚 because factory farmed meat is unnaturally cheap. Where are you getting your turkey this year?